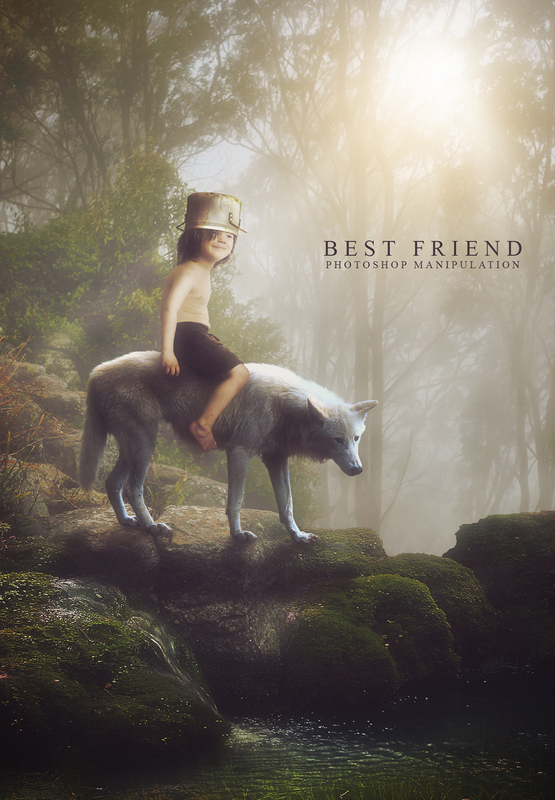 In this tutorial, we'll learn how to create photo manipulation titled "Best Friend" in Photoshop. This tutorial will show how to combine photographs, mask technique, shadow effects, dodge and burn tool, lighting effects, blending and adjustment layers. 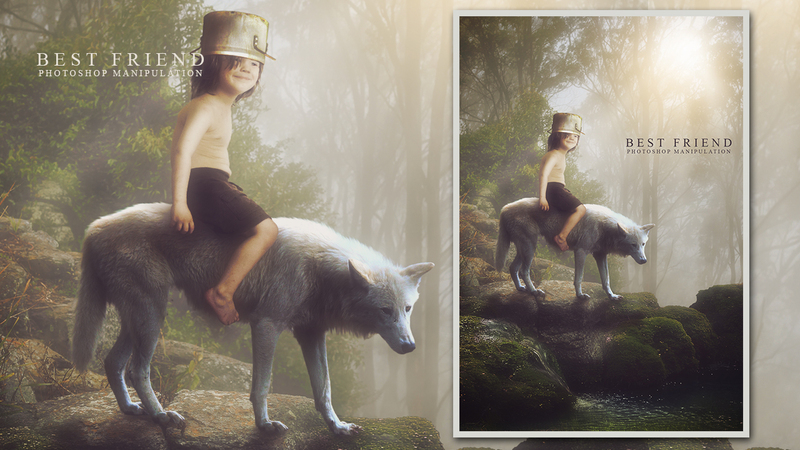 All the simple steps to help improve the skills of your photo manipulation. Enjoy!